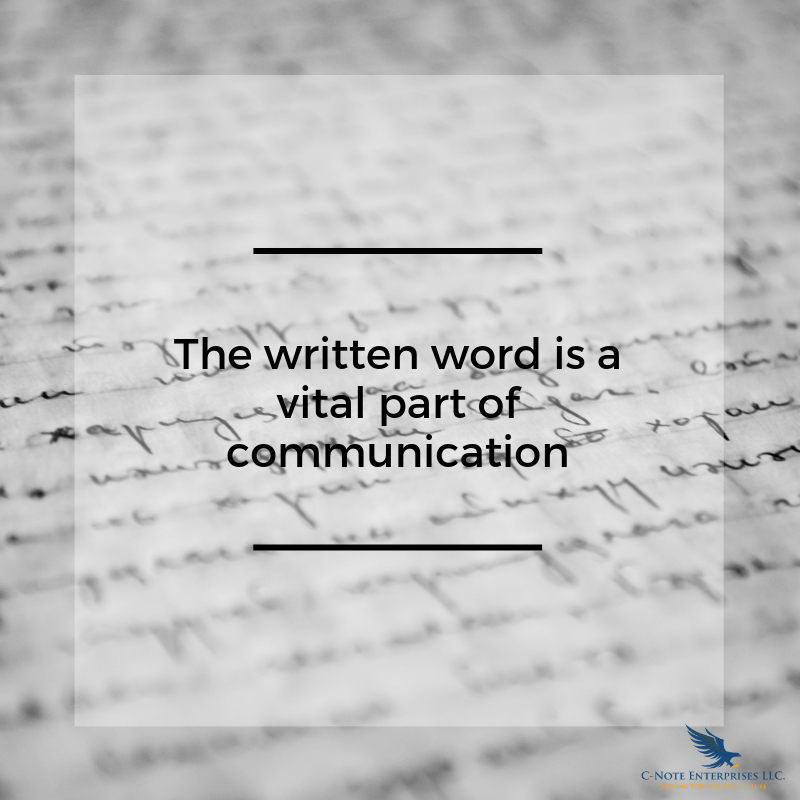 From its early origins, the written word has been a vital and key tool for societies to communicate, convey messages, translate, share, enlighten, teach, record historical events/time lines and expand philosophical points of view; just to name a few of its important uses. Early on some of the first writings were attributed to Egyptian Hieroglyphics around 3000 BC which may have started out etched on stone walls, but eventually the writings were captured on papyrus plants. Papyrus, also where we get our word Paper from, is a reed that grows in the marshy areas near the Nile river in Africa/Middle East. Other early writings were said to be etched on stone tablets, like the writing of the historical figure, Gilgamesh, a ruler of the Sumerian city-state of Uruk, believed to have ruled sometime between 2700-2500 BC. We have been on an epic journey of literary advancement from that point in history ever since. Now, we write on electric tablets, computers and Smartphones. 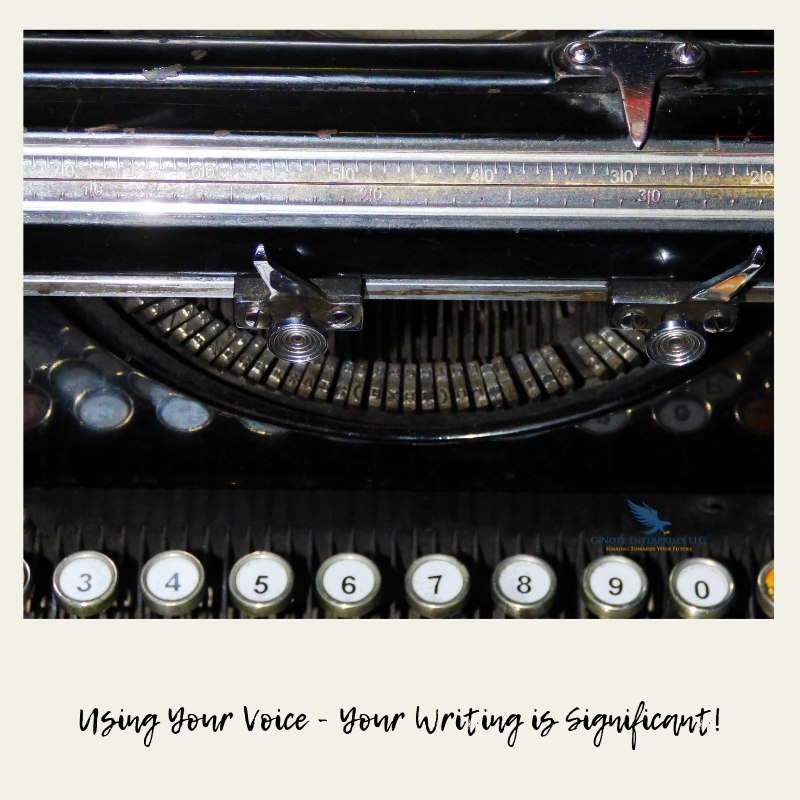 Throughout the History mankind, we have leveraged this unique tool of writing to advance society and expand the minds and beliefs of the multitude of readers. 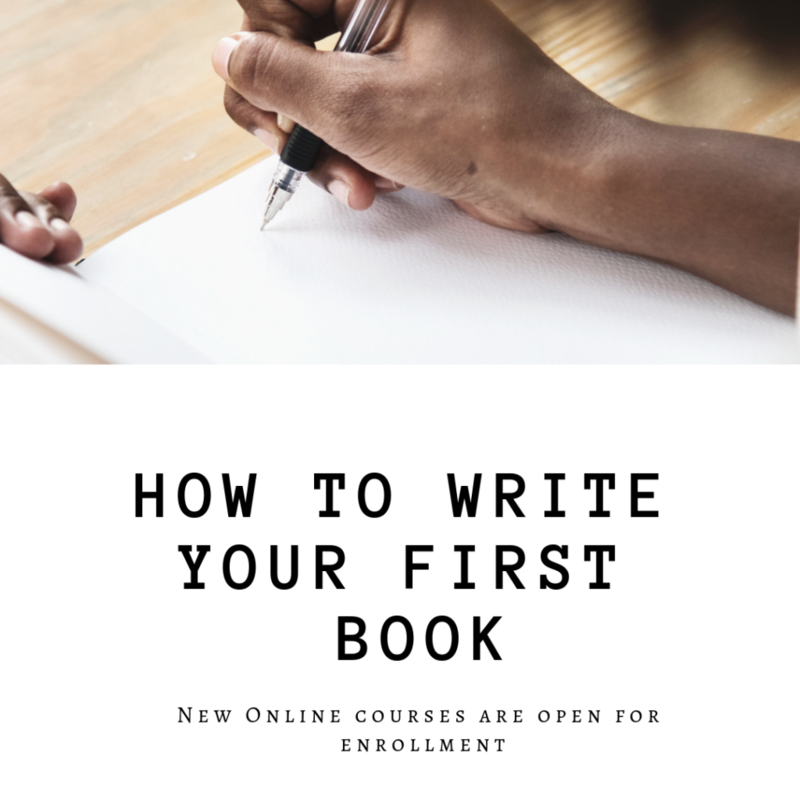 If you have a desire to be a part of this historic tradition of writing, but just don’t know where to begin, I recommend that you take my online course, “How to write your first book”. 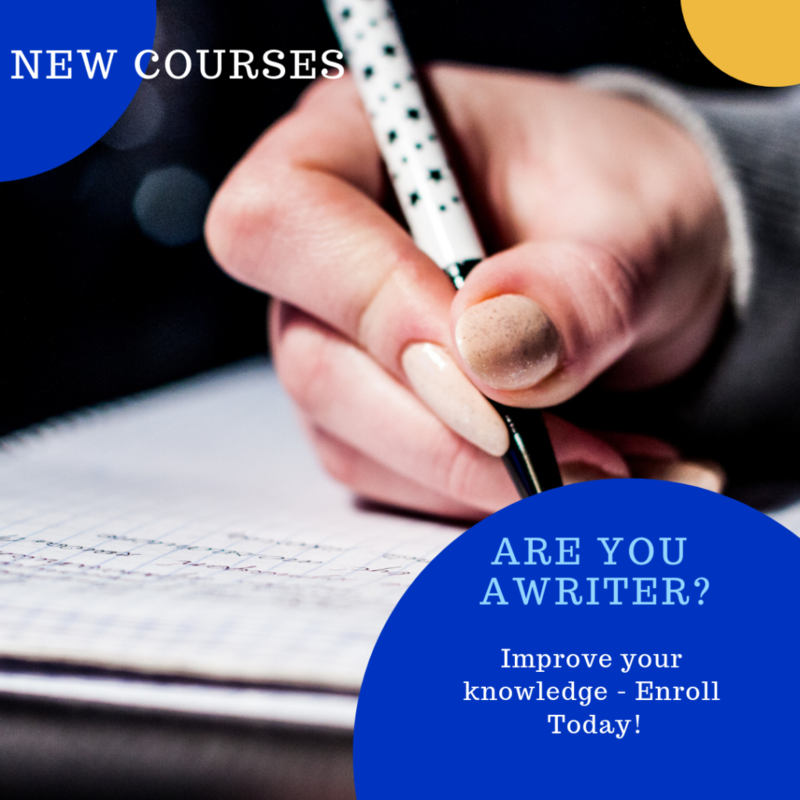 You can enroll in the course through my website: www.cnoteenterprises.com and begin the journey that will teach you step by step how to take your idea from your mind and turn it into a published book you can share with the world.